The Sea Mammal Research Unit has produced a number of fact sheets on Marine Mammals. Below are the current fact sheets. Identifying Seals Grey and harbour seals can be seen all year round, largely on the coast of Scotland and to the untrained eye it can be quite difficult to tell them apart. This fact sheet offers ways to identify these two species of seal. Seal diet What do UK seals eat? This fact sheet summarises what is known about the diet of UK seals and why this is important. Marine mammals and wild salmon This fact sheet describes types of damage to wild salmon caused by marine mammals. Moray Firth seal management plan The Moray Firth is home to a number of protected species, requiring a balanced approach to conservation where the needs of all the species are considered. 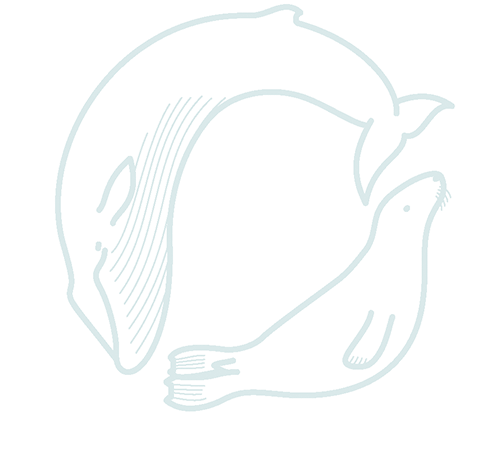 The Moray Firth seal management plan looks specifically at seals and salmon. Marine mammals as oceanograhpers Many marine mammals make long journeys throughout the oceans and their travels can be harnessed to provide data on areas and conditions that would be difficult or impossible to explore otherwise. Marine mammals as indicators of change Looking at the health of individual marine mammals can also show the condition of the wider ecosystem. The SCOS process – how it works The Special Committee on Seals provides annaul advice on UK seal populations, which is then used by government bodies to develop policy.